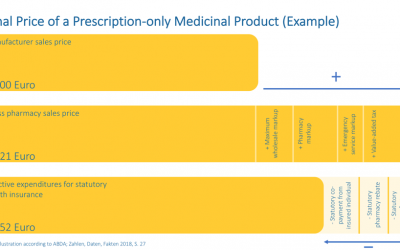 The Drug Pricing Tool German Medicinal Products – ABDA-Artikelstamm (Taxe) includes all economic data for all drugs sold in pharmacies in Germany. Pressed to make pricing decisions? Need to negotiate the price of your drug? The Drug Pricing Tool provides prices of approved branded and generic drugs across the German market such as prices, package sizes, registered numbers for ordering, etc. 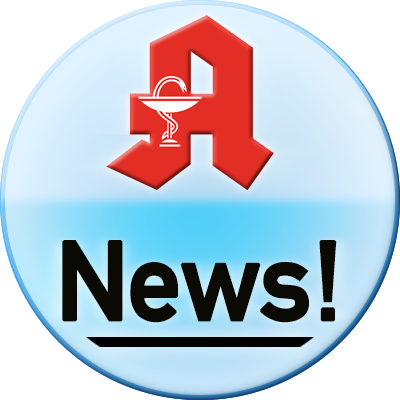 The Bundesvereinigung Deutscher Apothekerverbände, abbreviated ABDA, supplies comprehensive information on release and billing of drugs common to pharmacies. 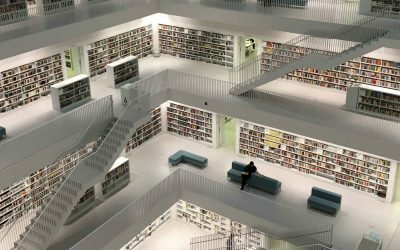 In this context, complex and difficult regulations and legal texts are converted into comprehensible overview exposés that make life easier in day-to-day business. Provider of all these data is the IFA, Informationsstelle für Arzneispezialitäten GmbH . All the comprehensive, detailed declarations of the pharmaceutical manufacturers are collected and merged here. 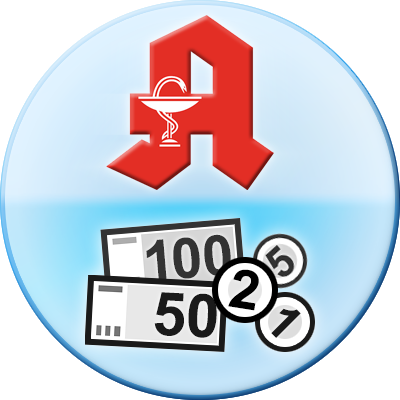 The ABDATA pharma-data-service checks the quality, edits the data and amends necessities to make the data available for the Artikelstamm. 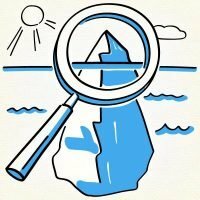 These researched and gathered data are updated every two weeks and provided to [pharmazie.com]. 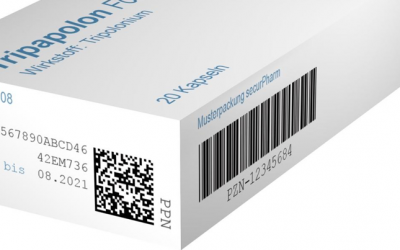 Every pharmaceutical manufacturer must order a central pharmaceutical number at the IFA (Pharmazentralnummer, abbreviated PZN) for each product and must describe it adequately regarding to characterisation. Because the legislative authorities change and add new requirements regularly, [pharmazie.com] always has a lot of work to do. The PZN, for example, are labelled according to the negative list and import medication, which caused an aut-idem regulation for example with the Arzneimittelausgaben-Begrenzungsgesetz (drug release limiting law). This means, that the medical doctor can indicate “aut idem” (“or something similar”) on the prescription in order to enable the pharmacist to hand out another than the named product to the customer, but with the same active agent. Hereby, the rules of § 130a Abs. 8 SGB V for the realization of the sales discounts agreements are met. as well as the amount of discount in each case.